On Monday, February 20th, over 1,100 people turned out in one of the largest demonstrations to happen in Richmond in decades, to show their opposition to a series of anti-choice and “anti-women” bills that have been working their way through the Virginia General Assembly. “Speak Loudly With Silence” was the brain child of APV board member Claire Tuite and others. It brought people from across the state together at the Capitol in Richmond to stand as mute witnesses to the ongoing war on women’s reproductive rights being waged by the state’s Republican majority. On a cold and windy morning state lawmakers walking from the General Assembly building to the nearby Capitol were met by over a thousand silent watchers who lined the walkways between the buildings. It was a powerful and moving message that we sent, that we are watching what they do and that we don’t like it. In our conversations with Delegates and Senators later in the day it was clear that message got across loud (or silently) and clear. 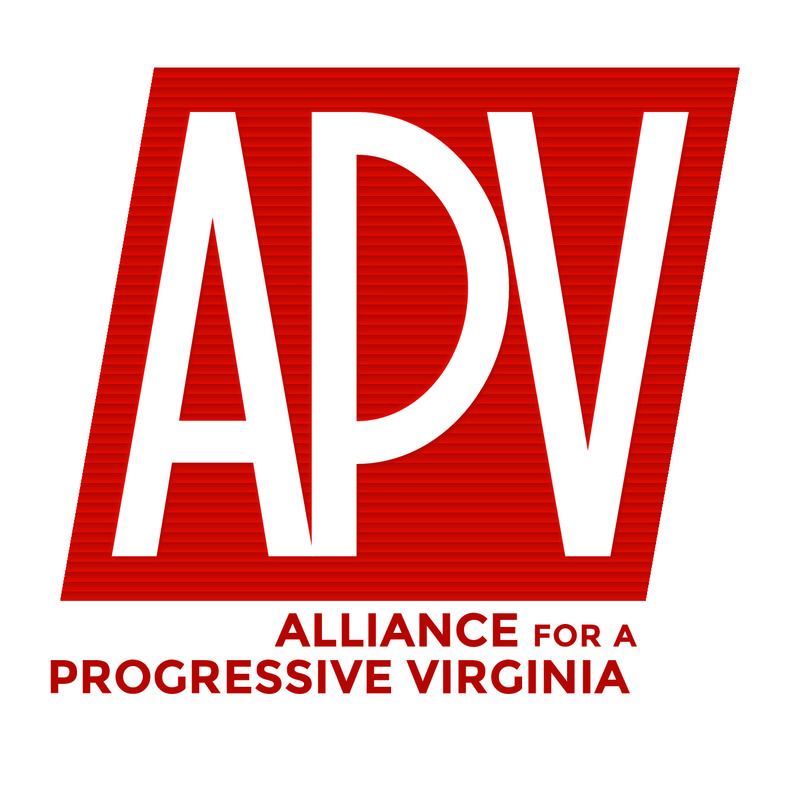 APV has been involved from the start in the fight to stop restrictive, unnecessary and punitive legislation that would wipe away decades of progress on women’s health and reproductive rights here in Virginia. We are very proud of Claire and the work she has done on behalf of women in the Commonwealth and our membership were well represented in the large crowd. Thanks to everyone who came out and to the many organizations and individuals working to turn back the tide of ignorance and fear that threatens to make Virginia one of the most repressive states in the nation on women’s rights.